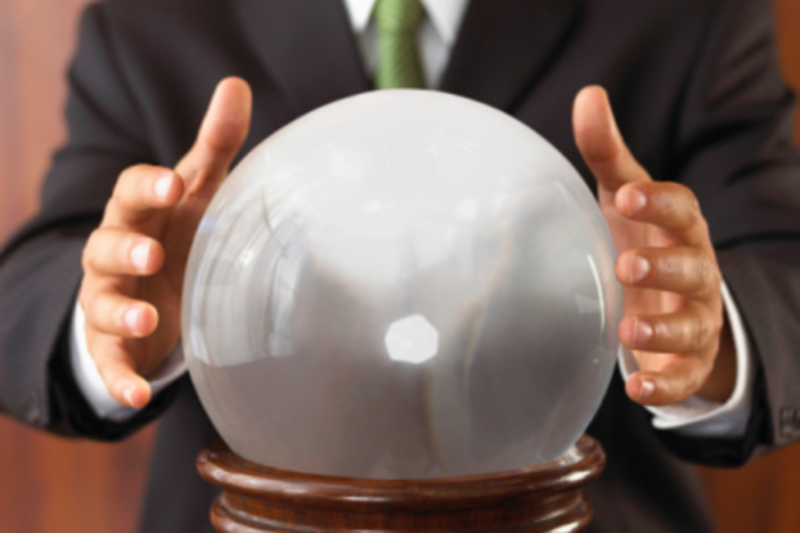 Wouldn’t your company love to own a crystal ball that could actually glimpse the future and help every employee make the best possible decisions throughout the day? Enter predictive analytics. Instead of relying on human intuition, companies can use predictive analytics to enlighten even the seemingly small daily choices that impact each of their operational "funnels" - for sales, recruiting and customers. Today’s predictive technologies let you use data science to factor in thousands of signals about any problem - whether it be increasing revenues, sourcing better candidates, or improving customer satisfaction. With a crystal ball like that, you can look beyond historical data and bring in external data points to make smart decisions and blow past your competition by operating at peak efficiency. In this session, Gild, Gainsight and Infer will take you behind the curtain to explore how next generation apps are using predictive techniques to revolutionize the way companies operate. Jonathan serves as the Vice President of Science at Gild. Jonathan is responsible for leading data driven product development to bring deep insight and “wow” to Gild's users. Previously, while at UC Berkeley, Jonathan developed high-throughput biological image analysis and stochastic modeling to understand how HIV hides in our cells. Jonathan holds a Ph.D. in Bioengineering from UC Berkeley. Prior to funding Infer in 2010, Vik was an Entrepreneur in Residence at Sutter Hill Ventures (SHV), where he helped the firm identify new ideas as well as evaluate early stage investments. Before SHV, Vik helped create and architect Yahoo! BOSS, an open search platform that runs over 1 billion queries a month. At 24, MIT’s Technology Review listed him as one of the Top 35 under 35 Innovators for his contributions to search. Some of Vik’s major successes began while working at Google and Microsoft, both in research and products, where he helped ship Custom Search and XP SP2 Wireless. At MSR he worked with Turing Award winner Dr. Jim Gray, co-authoring a publication about the SkyServer. In addition to starting a business at the age of 27, Vik has filed 13 patents in the areas of search, social networking, systems, and content optimization. Vik graduated with a Bachelor's from the University of California, Berkeley in Computer Science.